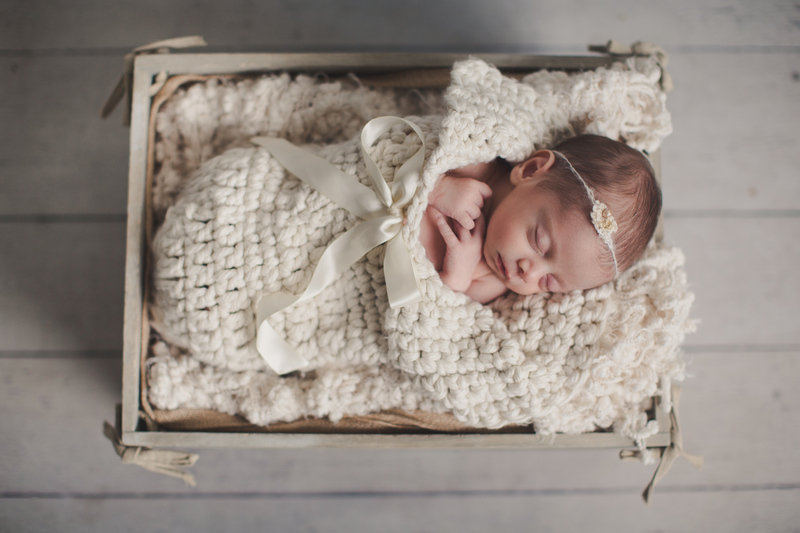 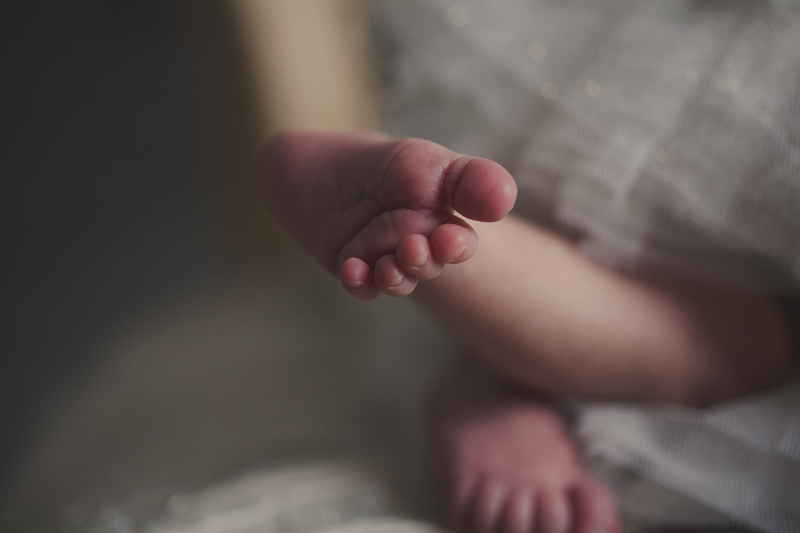 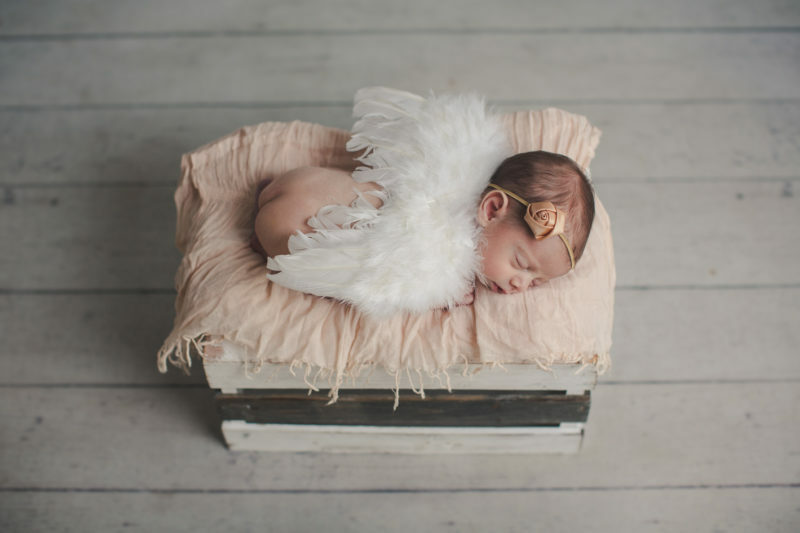 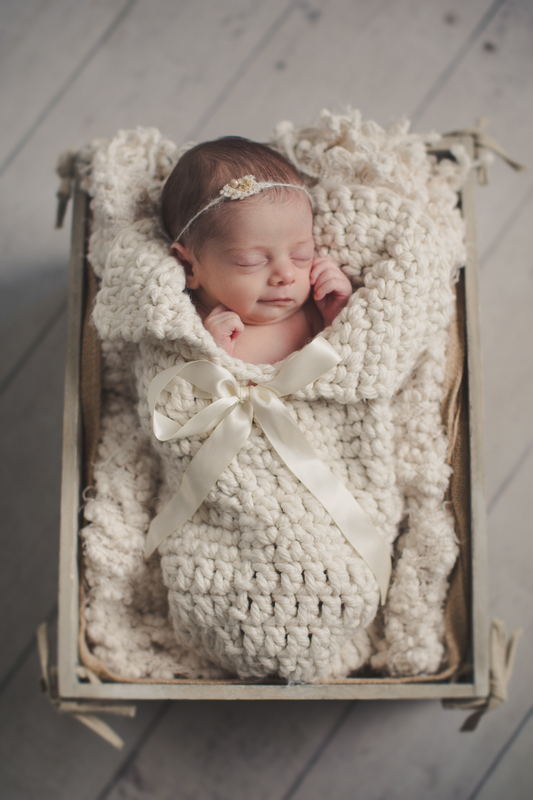 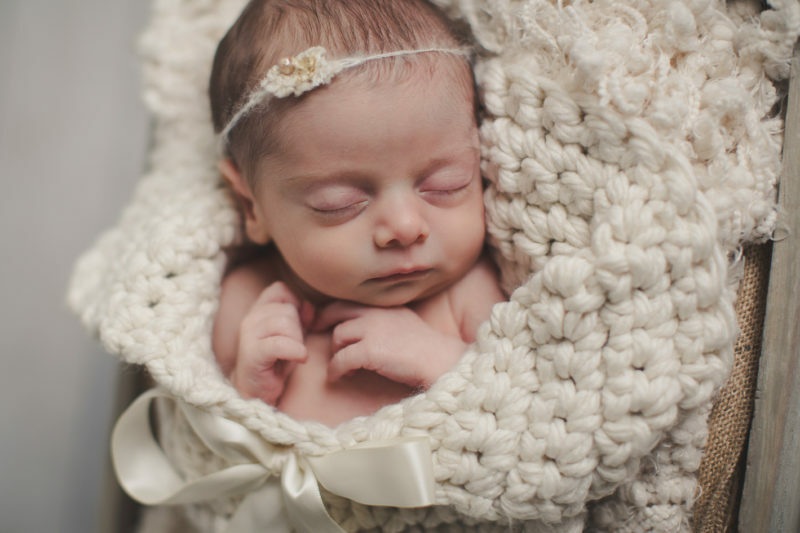 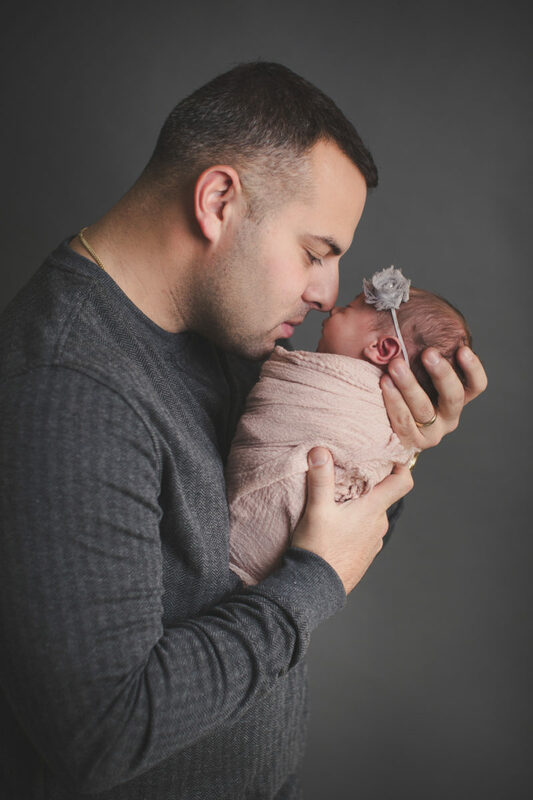 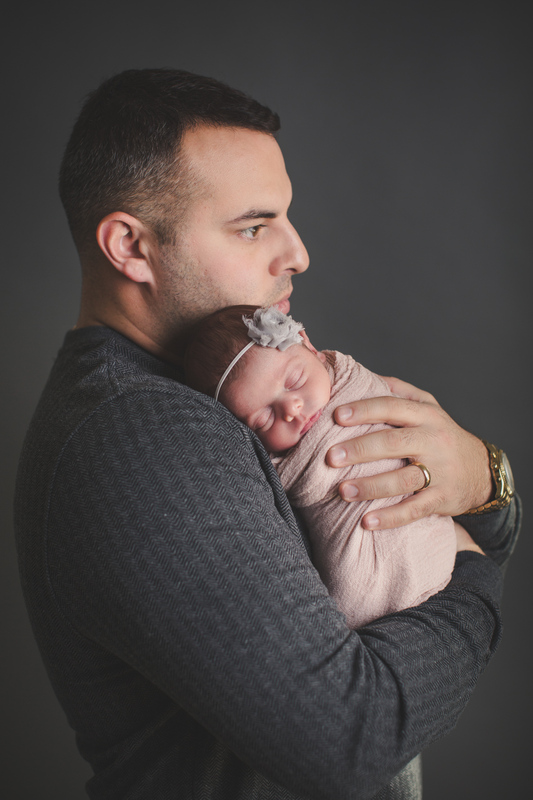 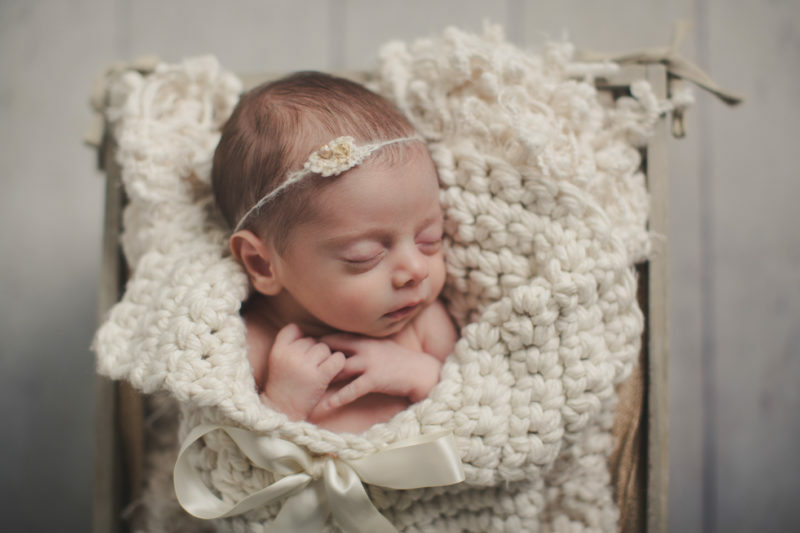 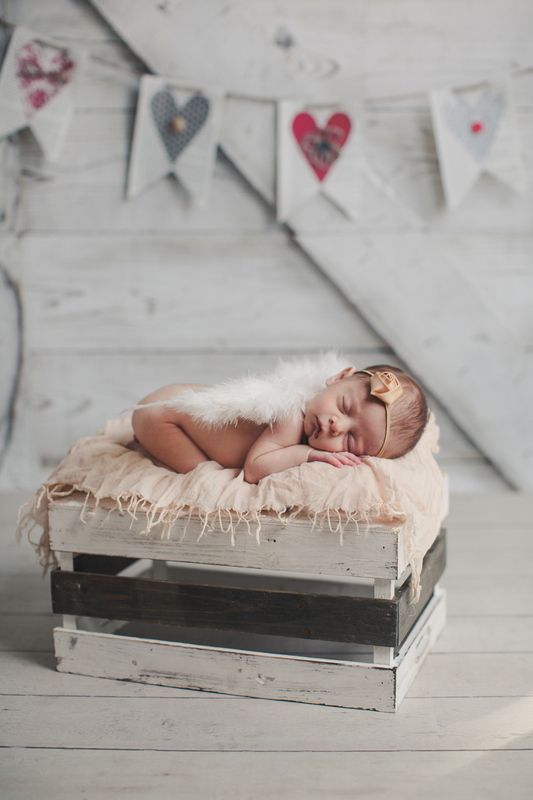 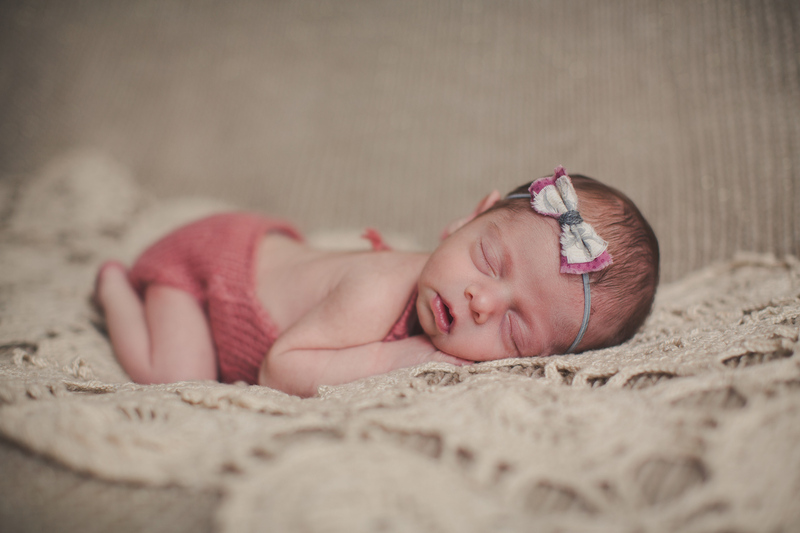 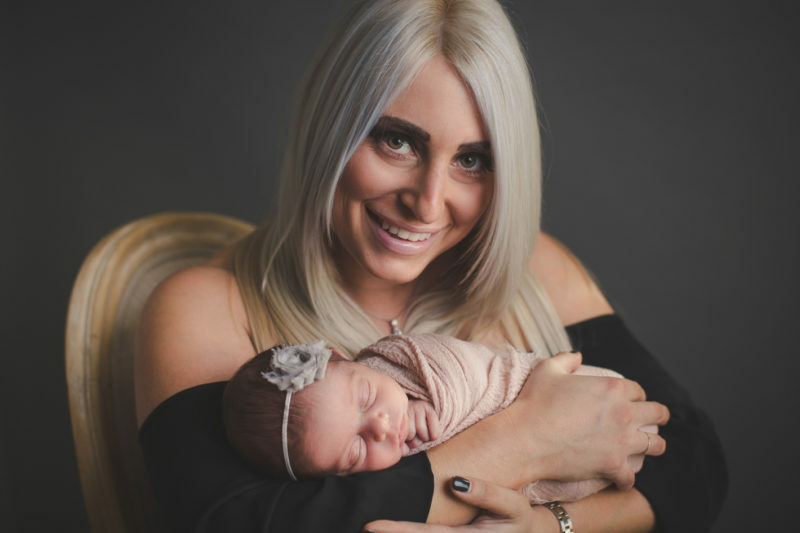 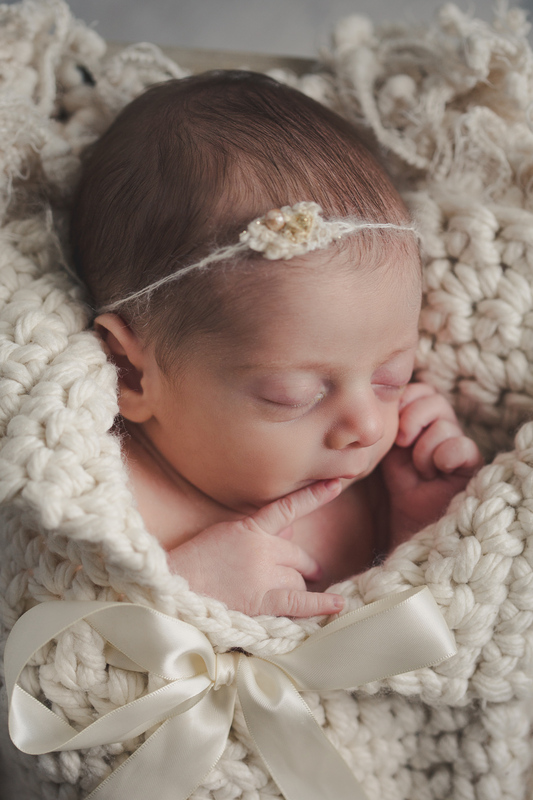 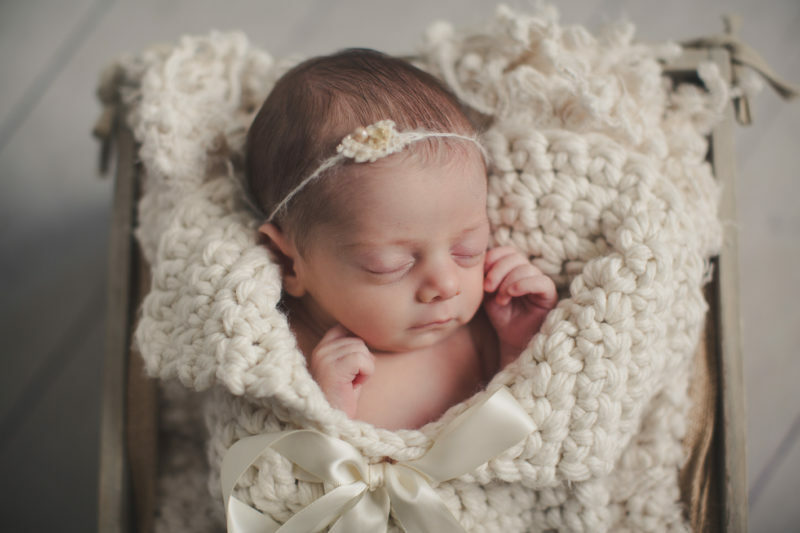 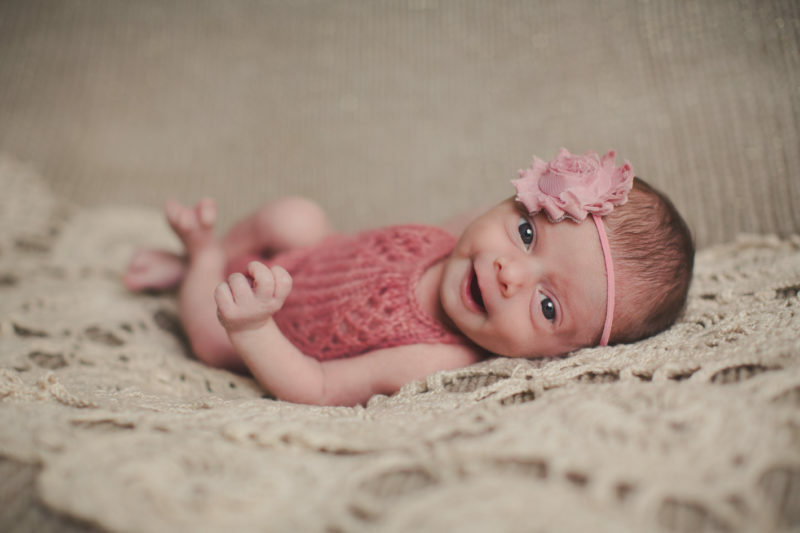 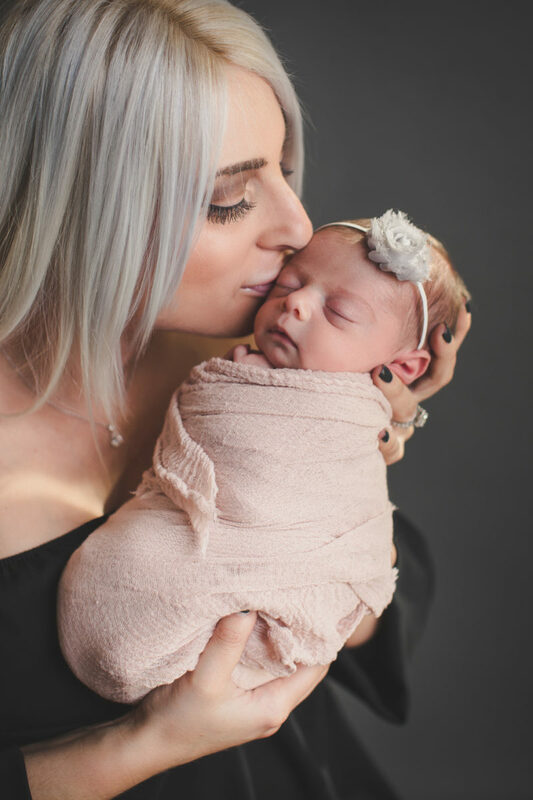 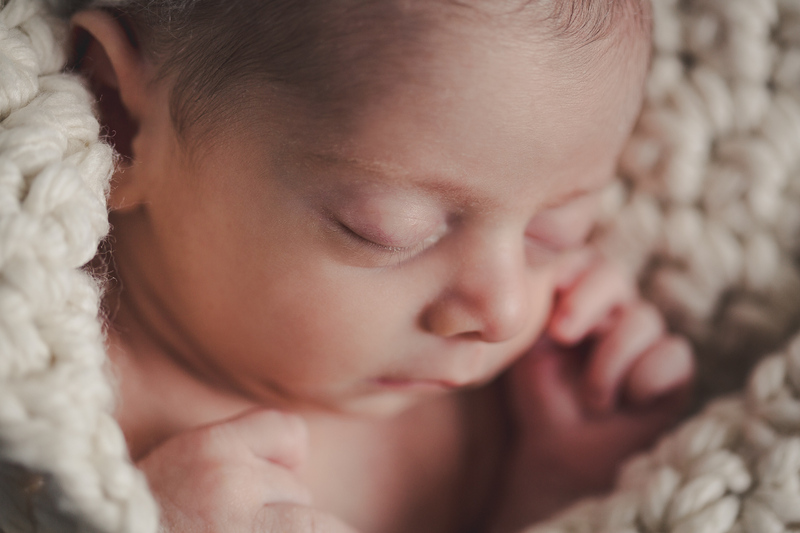 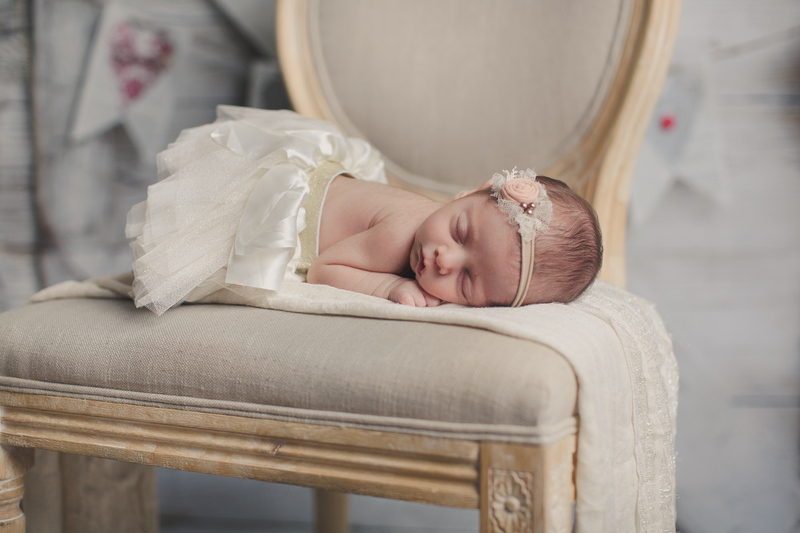 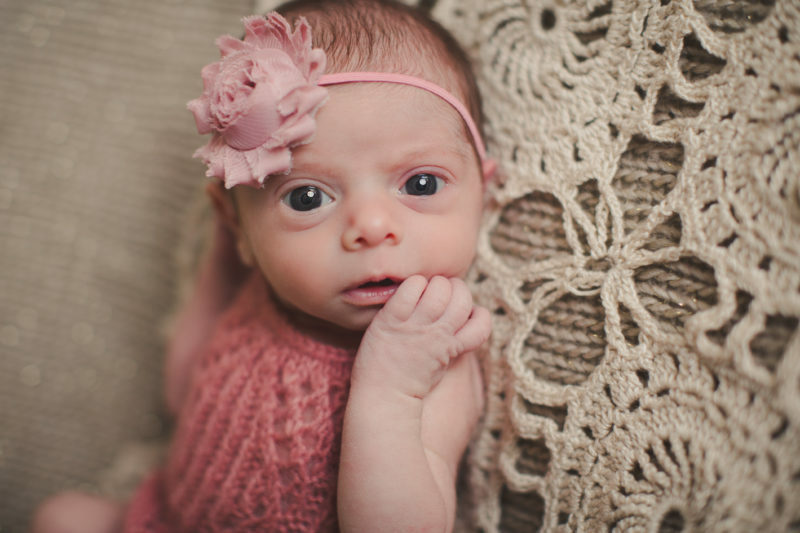 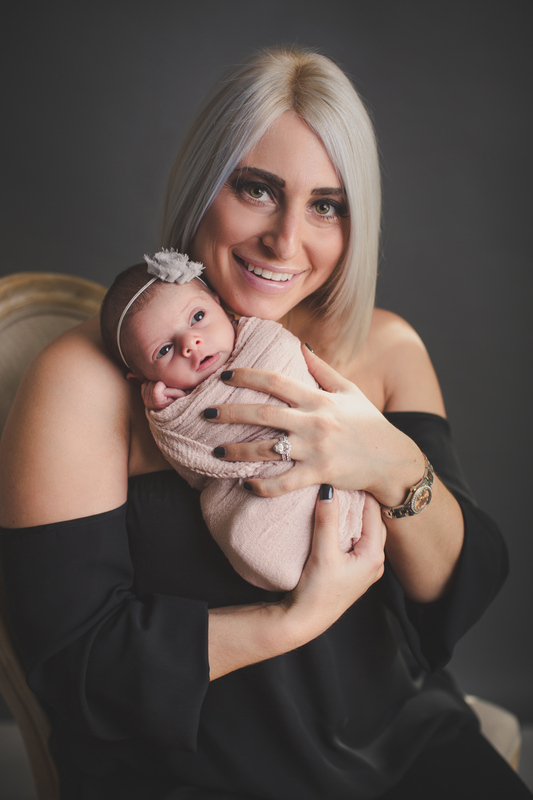 Viana didn’t want to miss much during her newborn session, which made for some amazing eye open shots. 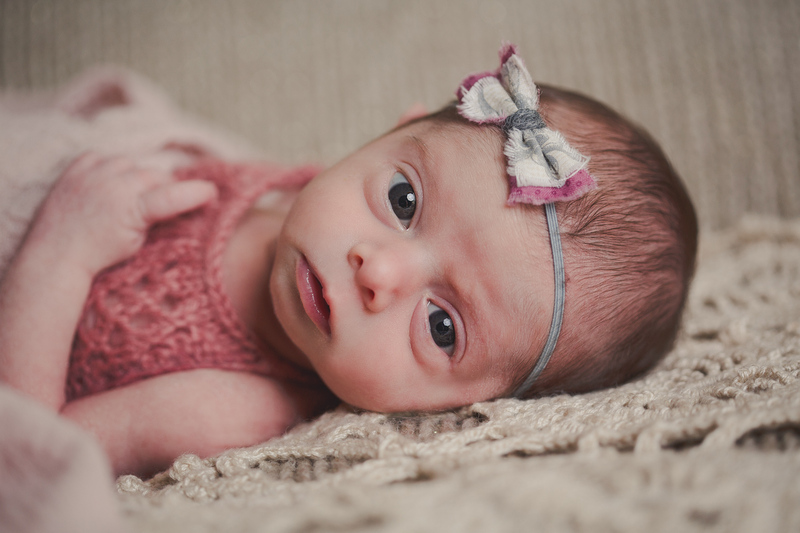 I mean, look at those eyes of her! 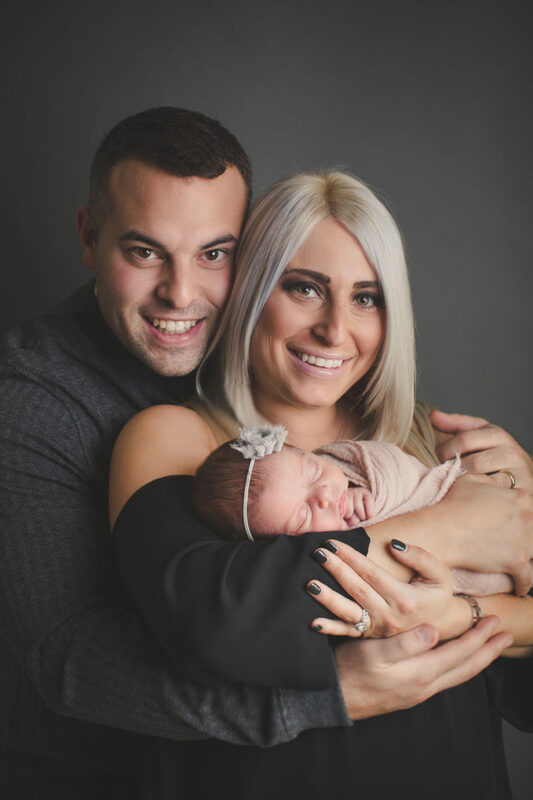 We got some group shots toward the end as well. 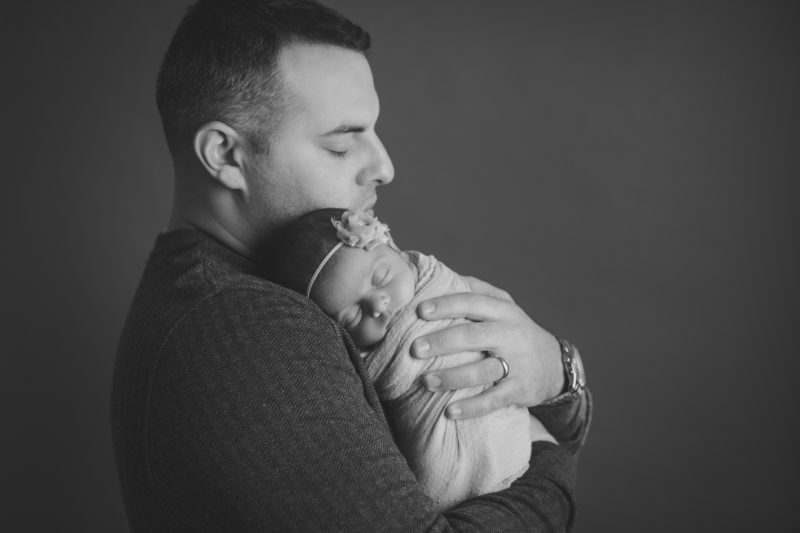 Here are some faves!